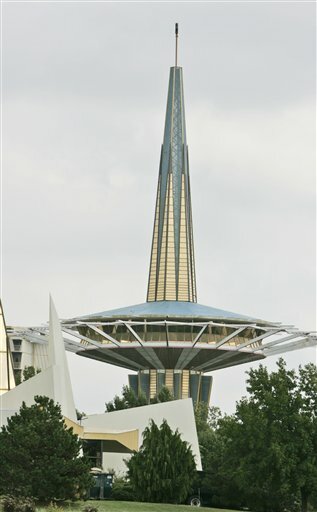 (Newser) – Oral Roberts University leaders funneled $1 billion a year from the books for their personal use, a former accountant alleges in a lawsuit. The charges are the latest accusations of financial misdeeds to hit the college, the AP reports. The suit names former president Richard Roberts and his wife as among the defendants. Board members also participated, says the suit, so "the foxes were watching the hen house."